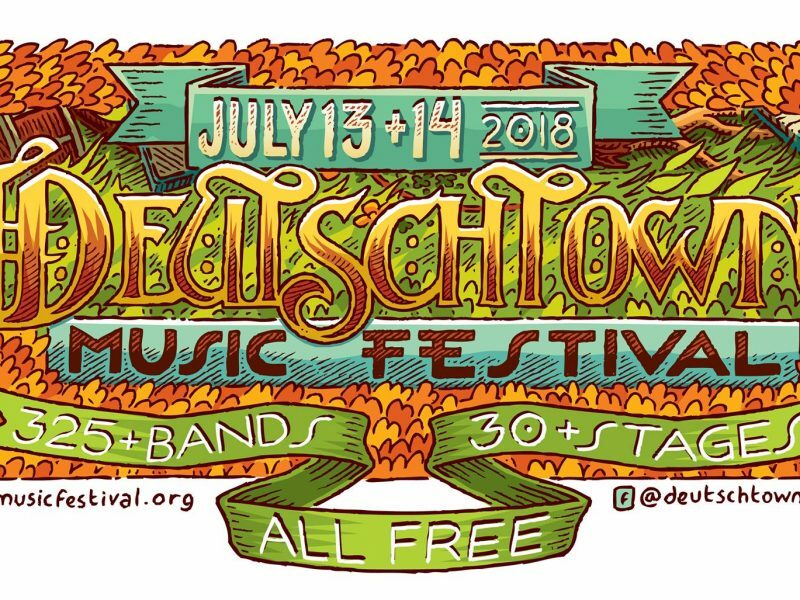 You are here: Home / Wellness / DEUTSCHTOWN MUSIC FESTIVAL 2018! 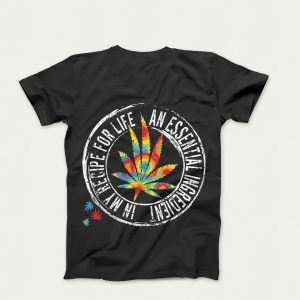 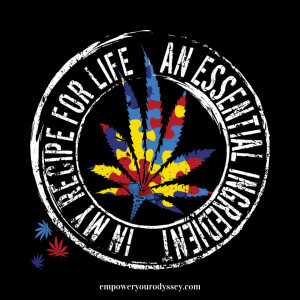 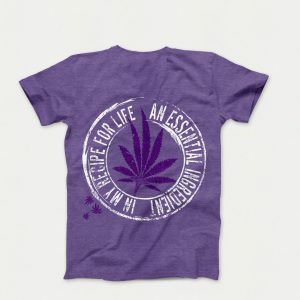 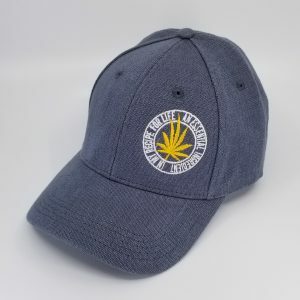 Educating, spreading awareness and selling t’s and hemp hats! 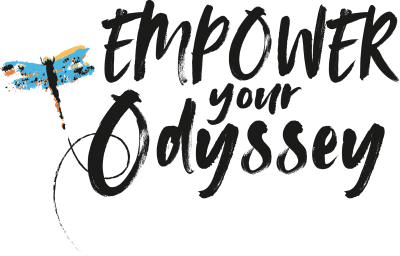 Previous Post: « Show Off Your Passion!